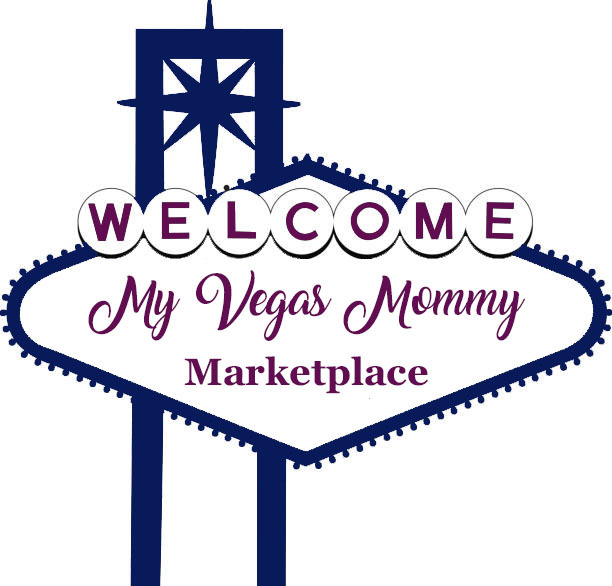 My Vegas Mommy: Hershey's Chocolate Variety Pack - 18ct Just $9.65 Shipped! 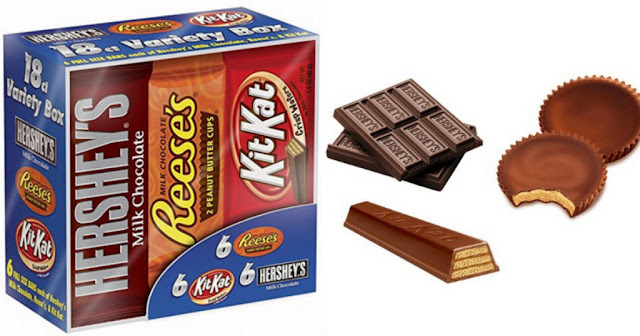 Hershey's Chocolate Variety Pack - 18ct Just $9.65 Shipped! Right now over at Amazon you can score an 18-pack of Hershey’s Chocolate Variety Pack (include 6 Reese’s, 6 Hershey’s Milk Chocolate, and 6 Kit-Kat) for just $9.56 shipped when you opt to Subscribe and Save. That makes each candy bar just 53¢ shipped!